A 64 cover coffee shop offers all day casual dining serving world cuisine Cinnamon is truly an adventure for the taste buds. This 24-hour international eatery, with an art deco style interior, is the most popular multi-cuisine restaurant of the town. 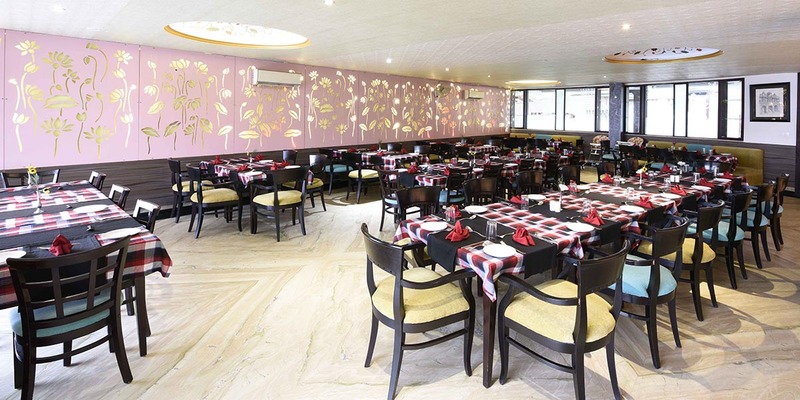 Cinnamon offers an extensive a la carte menu, comprising Asian and contemporary western cuisine, popular Indian regional dishes and a variety of sandwiches, pasta and refreshing salads. 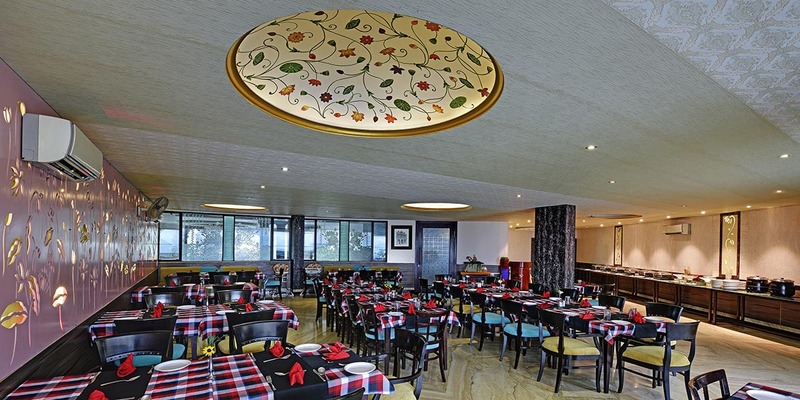 For lunch & Dinner, the buffet offers a selection of international & Indian dishes with innovative salads and desserts. 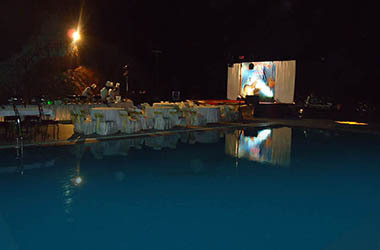 Embers, 52 covers Pools side, open exclusively for the dinners, presents an unmatched fine dining experience. Exquisite setup & art of culinary fare peppered with the finest exotic ingredients and herbs is bound to capture all your senses. This poolside restaurant provides a unique experience for both leisure and business with a romantic and elegant setting amidst panoramic views of heritage city, shimmering skyline, diffused lighting and sensuous live classical music. 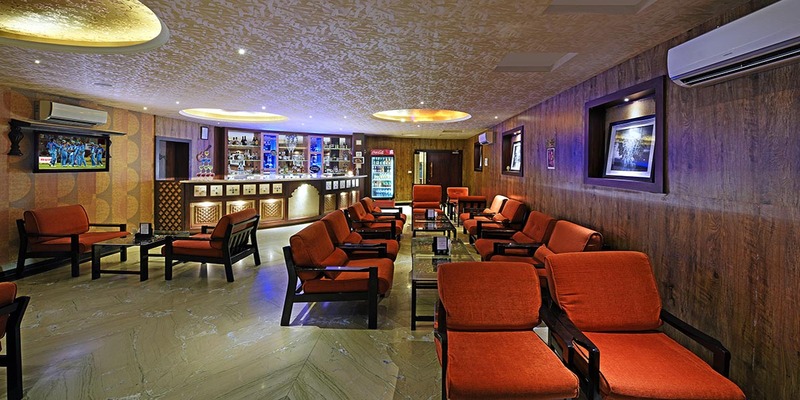 A well-stocked bar overlooking the twinkling stars or full moon. 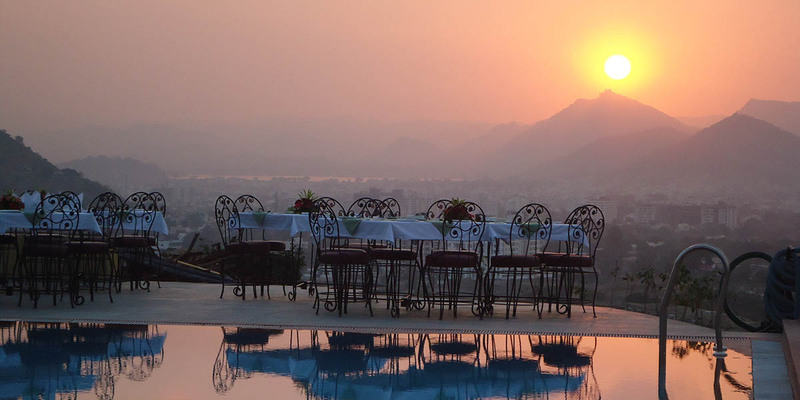 Enjoy a leisurely drink of wine or beer while soaking in the commanding view of the splash pool and Lake Fateh Sagar. Mirage serves innovative cocktails along with great music and delicious Pan Asian cuisine. 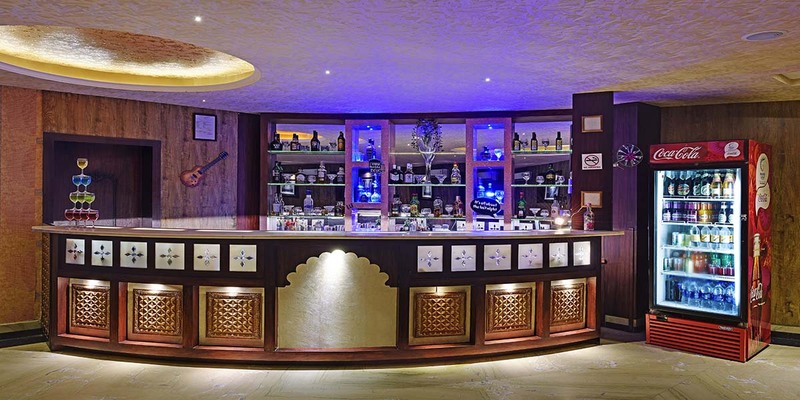 Choose from our large selection of international single malts, spirits, and a wide range of rare whiskies and not to forget the wonderful cocktails. 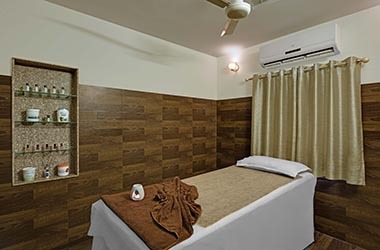 At Svaastha Spa, you are most certainly assured to leave feeling refreshed, rejuvenated and overall feeling like a completely new person with treatments..